Islam My Ultimate Decision . 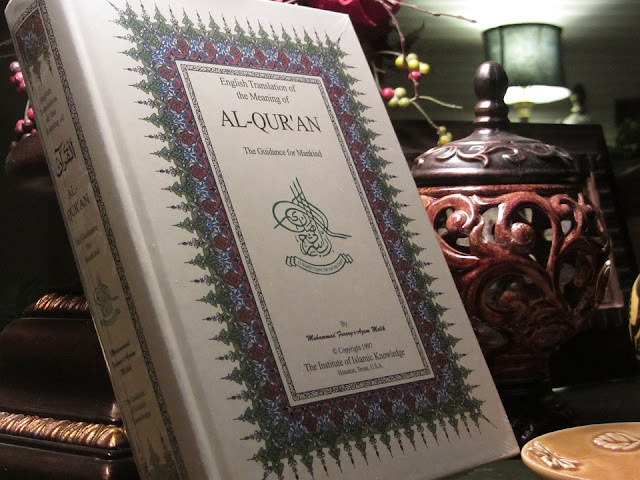 Chapter 105 Sūrat al-Fīl (The Elephant) is an amazing incident that happened few months before the birth of the Holy Prophet Muhammad (peace be upon him) and due to its relevance to the elephants, the year is remembered in the history of the Arabia as the Year of the Elephants. This sūrah narrates an actual event that occurred in 570 AD, months before the birth of Prophet Muhammad (peace be upon him). 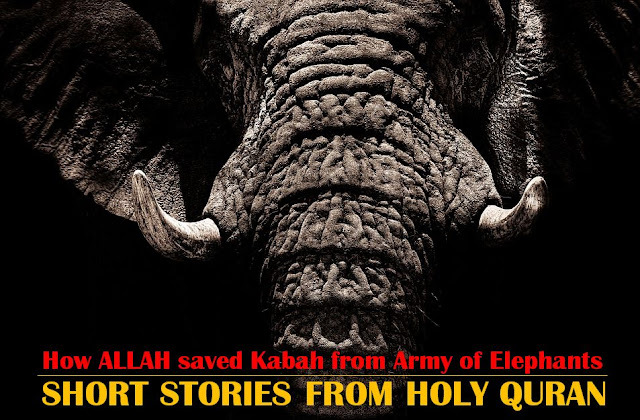 This sūrah is called "The Elephant" because a large army under the command of Abraha Al-Ashram, the Christian viceroy of Yemen (then ruled by the Abyssinians) which came with the intention to destroy the Ka’bah at Makkah. Since the invading army also included battle elephants, the sūrah is appropriately named.